EMSAAC was incorporated in 1992 to act in an advisory capacity to the California EMS Authority and the State Commission on EMS in establishing goals, priorities, standards and quality assurance for Emergency Medical Services Systems. 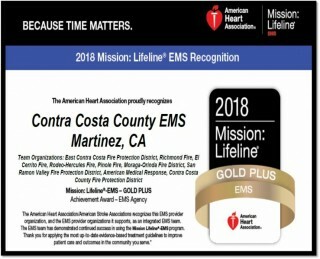 Congratulations Contra Costa County EMS! The American Heart Association has recognized our colleagues in Contra Costa County for their superior performance! Please plan to join us at Tenaya Lodge in 2019! Copyright© 2010-2017. 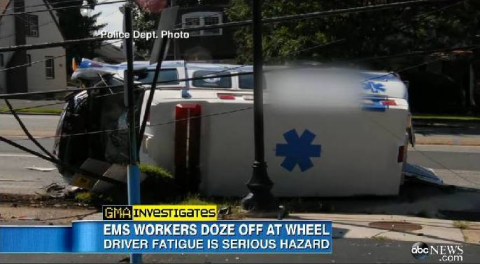 Emergency Medical Services Administrators' Association of California.